Ipsy has been sending better products in their glam bags lately and I am here for it! 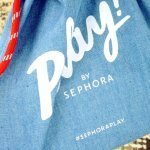 – their April bag was great. 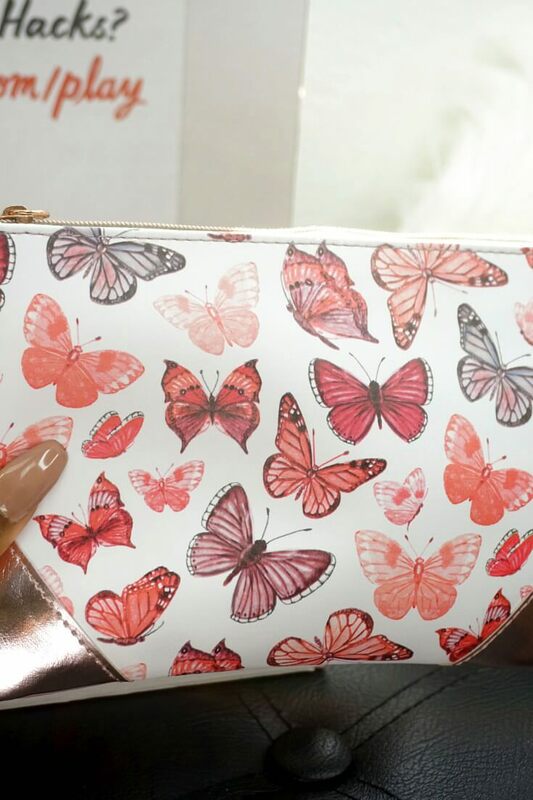 The butterfly print bag was everything – I think this is the best design so far this year. 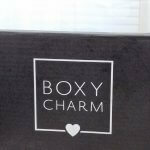 I am messing up on these beauty subscription box/bags reviews but I will catch up by the end of this weekend! So February and March are coming up! These bags had some goodies I have to share. Now I share beauty boxes/bags on Insta Stories as soon as I get them. So if you want to see them sooner follow on Instagram. 24H Lip Stain in Salmon and Soft Pink By Aurora: I was pleasantly surprised by the quality of this Aurora lip stain. 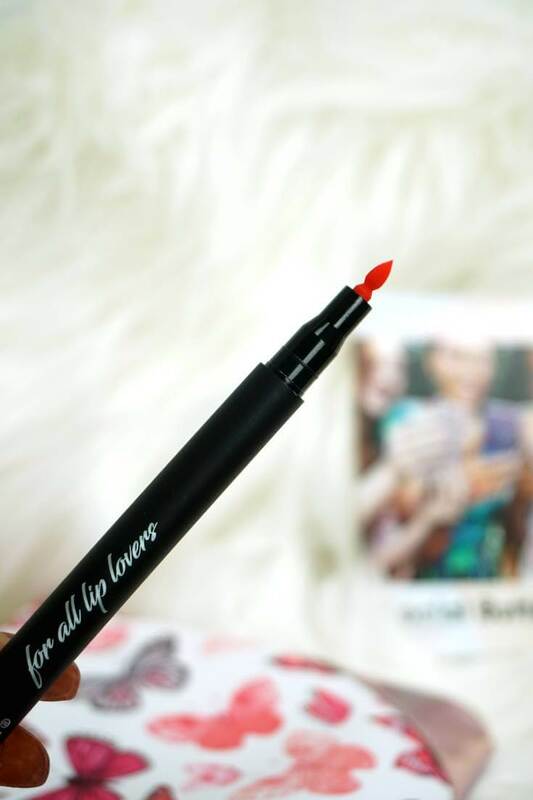 The formula is good – it’s very pigmented for a lip stain. Applying this lip stain to my lips was easy. 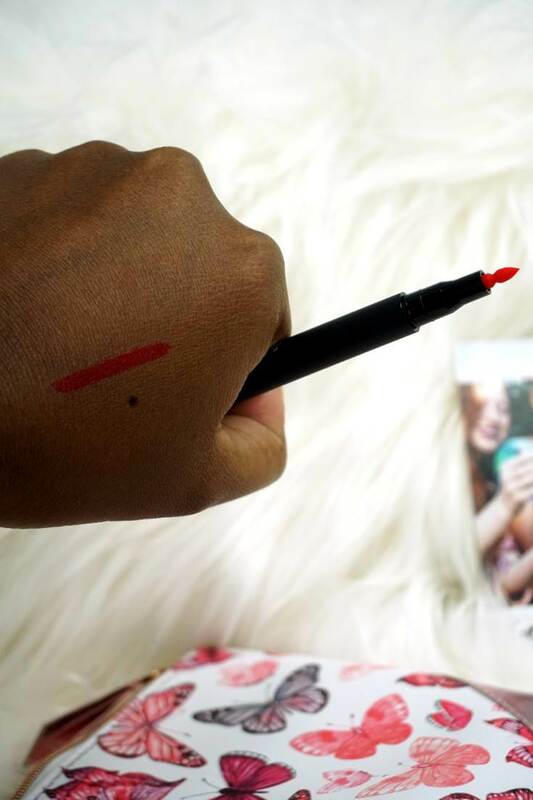 The applicator is soft and it applies the product well. However, make sure you exfoliate your lips before applying this lip stain or it will cling to every dry patch on your lips – it happened to me. Well 24H … I don’t know about that, but what I do know is I ate grilled corn on the cob with this lip stain on my lips and the lip stain was still on my lips after. So this is something worth considering if lip stain is your thing. Overall I was impressed. Concealer Buffer Brush By Vasanti Cosmetics: This probably is one of the best products in this bag. 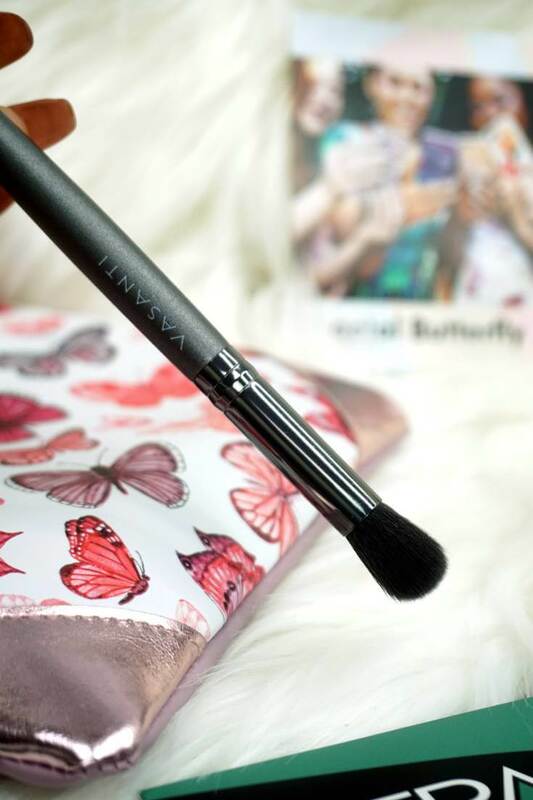 Great brush – the bristles are nice and soft. However, I will not use the brush to apply concealer. No mama! It will be used as an eyeshadow blending brush. This is the second product I have received from this cosmetics brand. 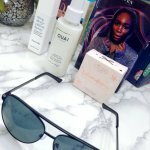 Read Ipsy June 2017 for a review on Vasanti Cosmetics Brighten Up! Enzymatic Face Rejuvenator Exfoliating Cleanser. 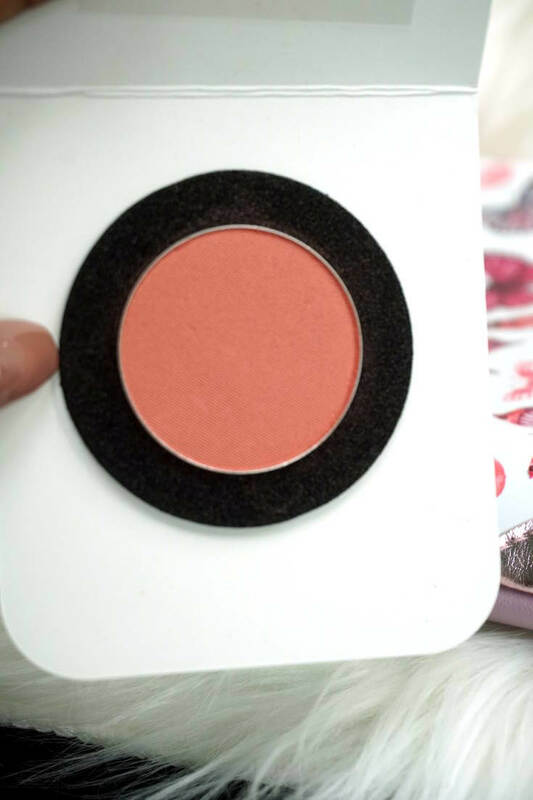 Blush in Chameleon By OFRA Cosmetics: I was not impressed with this blush. 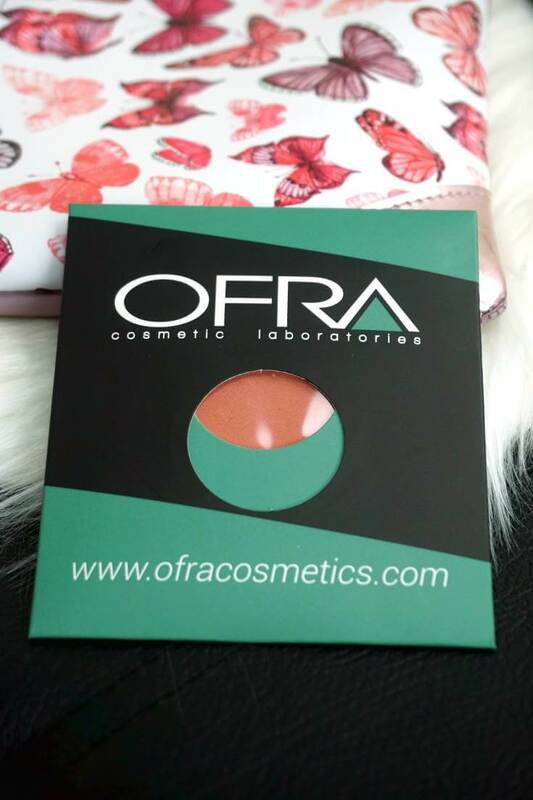 The quality of this OFRA blush to me was a lower end drugstore blush at best. It’s not pigmented and I really had to build it up. For me, that’s a no. Generally, if I can’t use a blush as an eyeshadow I am not interested. However, if you prefer to build up your blushes you might like it. OFRA makes good highlighters but I don’t think blushes is their strong point. 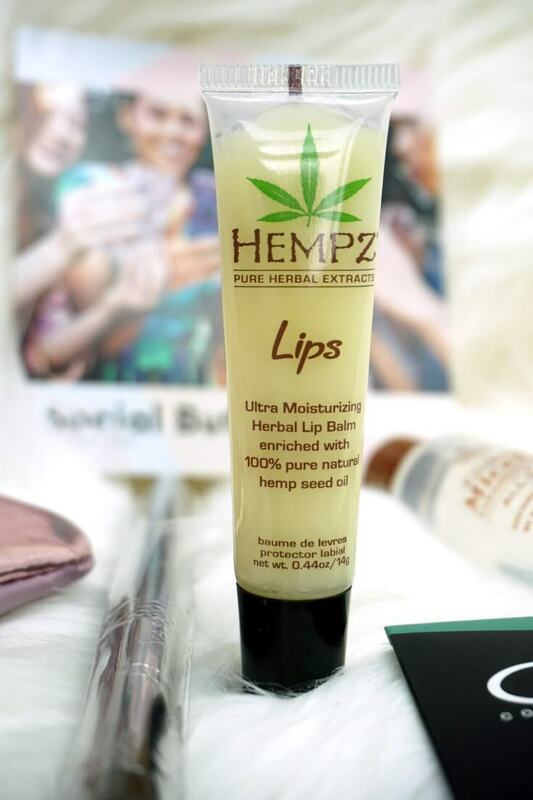 Herbal Lip Balm By Hempz: This was my favorite product from the bag. Yes, girl! The formula is very moisturizing, flavored and it smells good. In addition, Hempz is claiming it’s paraben free, gluten-free, 100% vegan and THC fee. Overall, great lip balm. This is the second product from this brand I have received and I am happy with. Read Ipsy May 2017 for a review on Hempz Pomegranate Herbal Body Moisturizer – it’s a great body lotion. 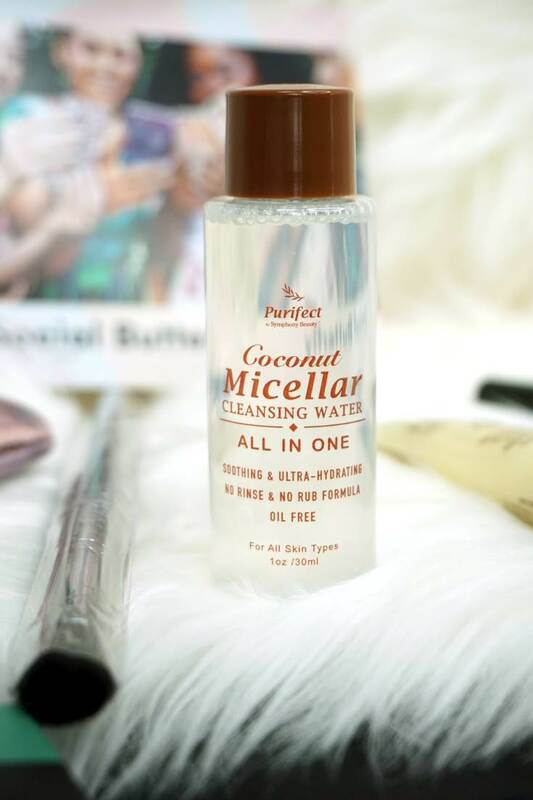 Micellar Cleansing Water in Coconut Purifect By Symphony Beauty: I didn’t use this cleansing water. My experience with using cleansing water has not been rewarding. I received the Beauty Water By Son & Park in my Ipsy December 2017 bag and it wasn’t my cup of tea. 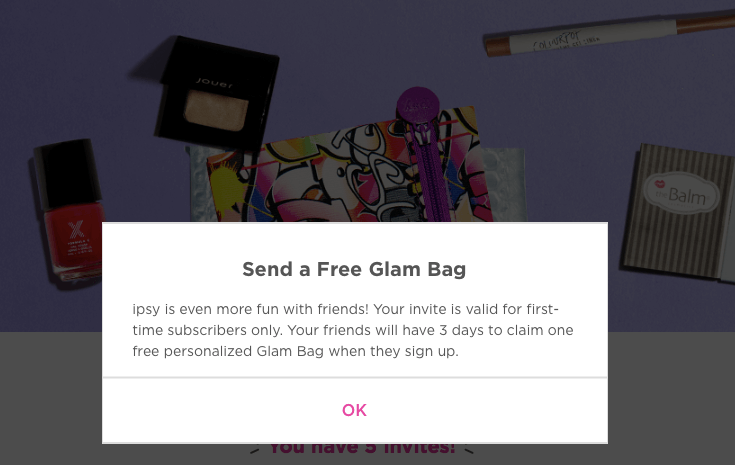 Do You Want To Try Ipsy? Send me an email at [email protected]. 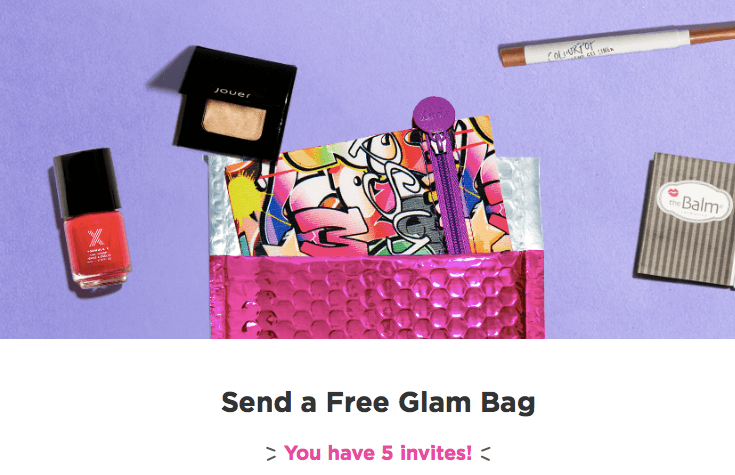 This Ipsy offer is for a limited-time only. What’s Your Top Product This Month? 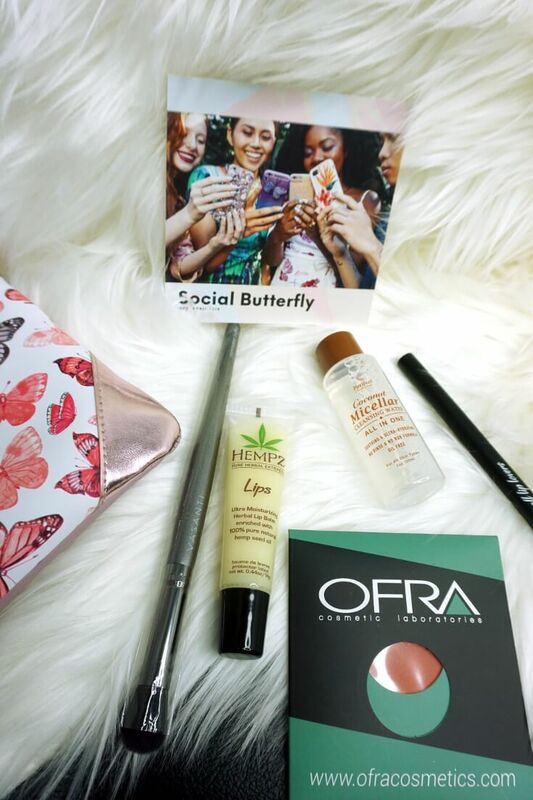 So what did you receive in your April Ipsy Bag? Did you like the products? Any favorites?